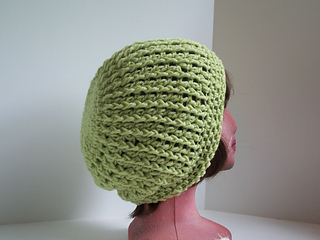 Alewife is a chic, slightly slouchy beanie. Stitched here in a wool/alpaca blend it is light but warm, and pairs just as well with a parka as a dress coat. It looks more complicated than it is and the front post stitches have the right amount of definition to add but not overcome the style.